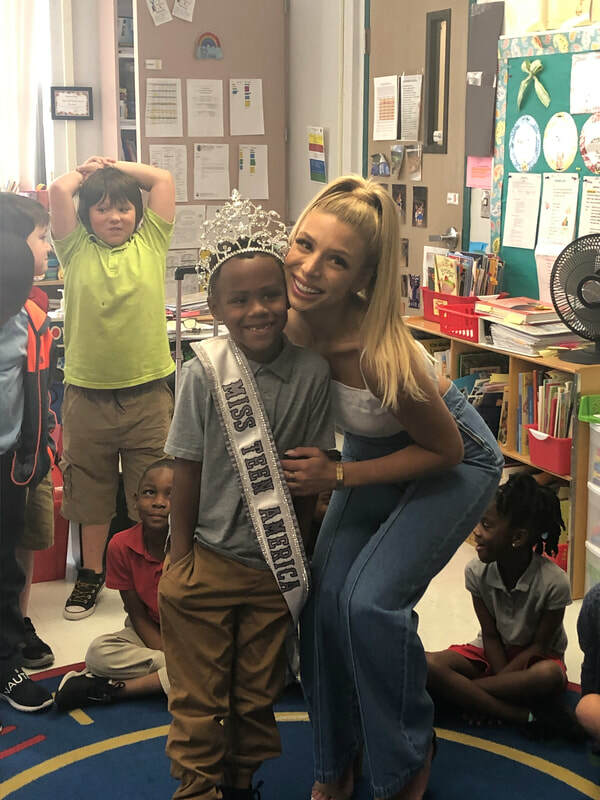 Unicorn Children’s Foundation had a great morning spreading kindness at Orchard View Elementary School in honor of Autism Awareness Month. 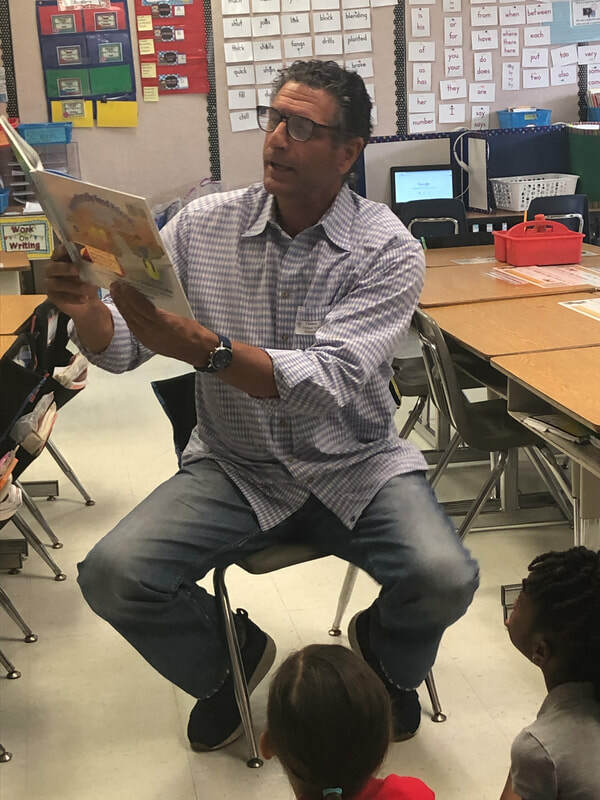 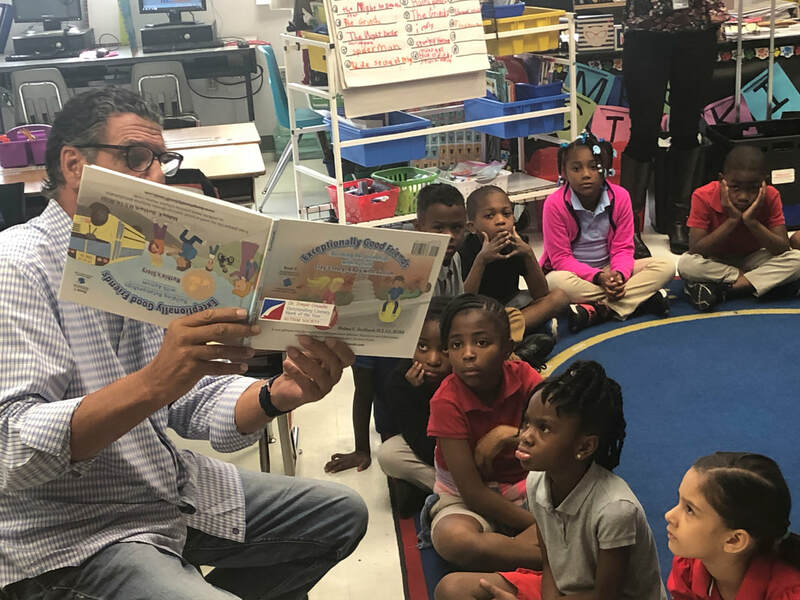 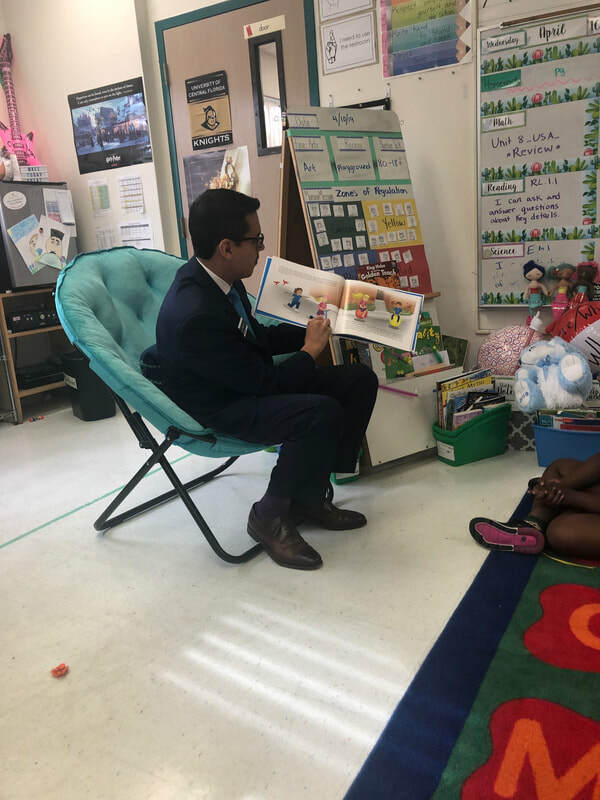 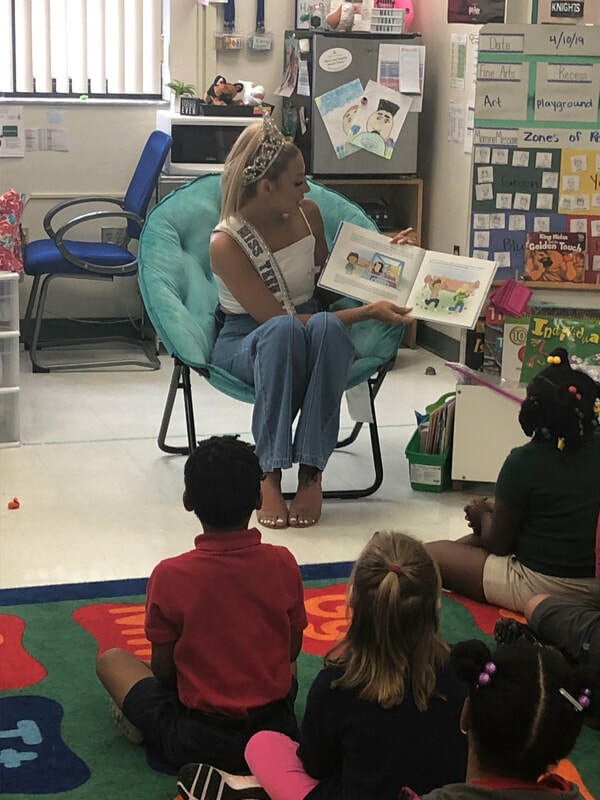 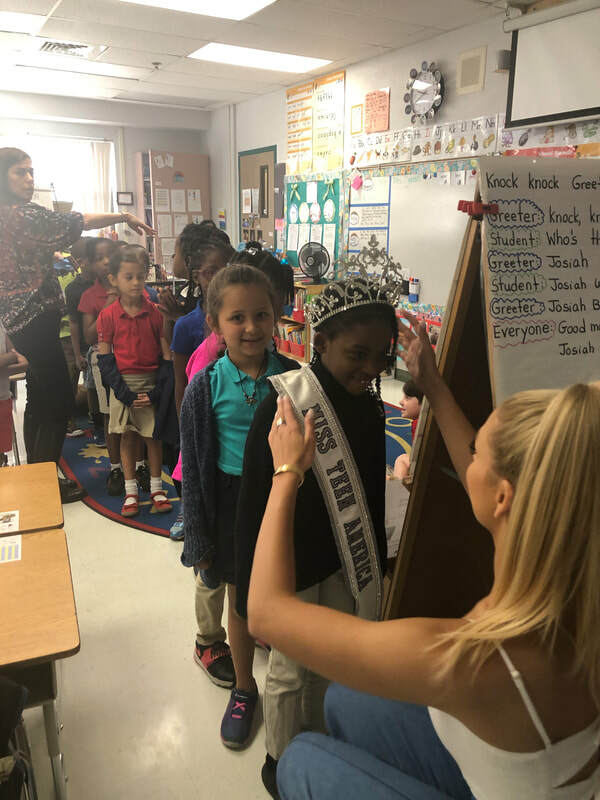 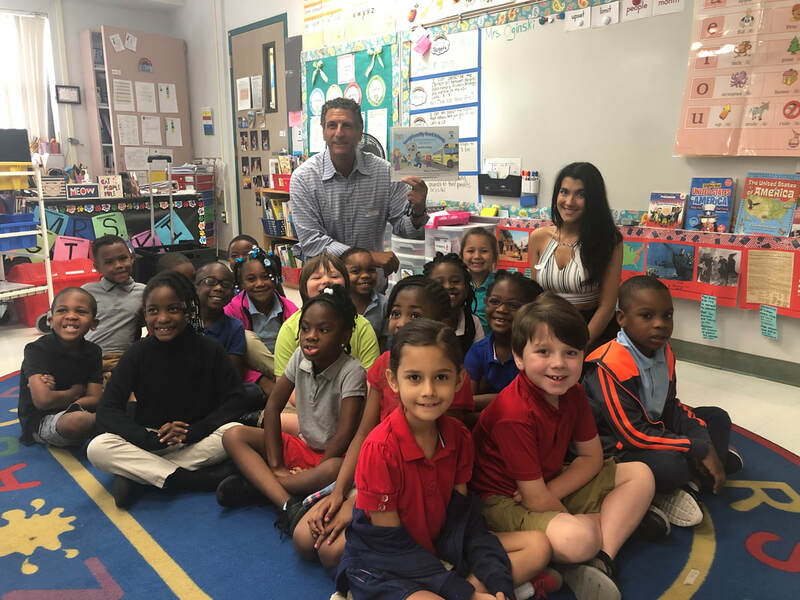 Victor Mogollon of Comerica, Miss Teen America - Florida, Olivia Occhigrossi, Unicorn Children’s Foundation Ambassador Dominique Rivera, and Frank Occhigrossi of Flakowitz Bagel Inn all came together to read to 2 classrooms today. 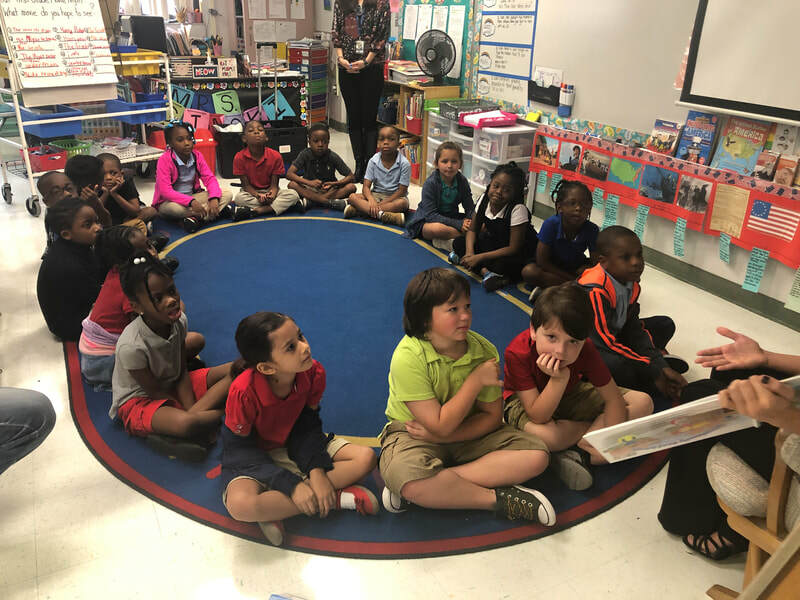 Students absolutely loved the book, Exceptionally Good Friends: Building Relationships with Autism by Melissa Burkhardt! 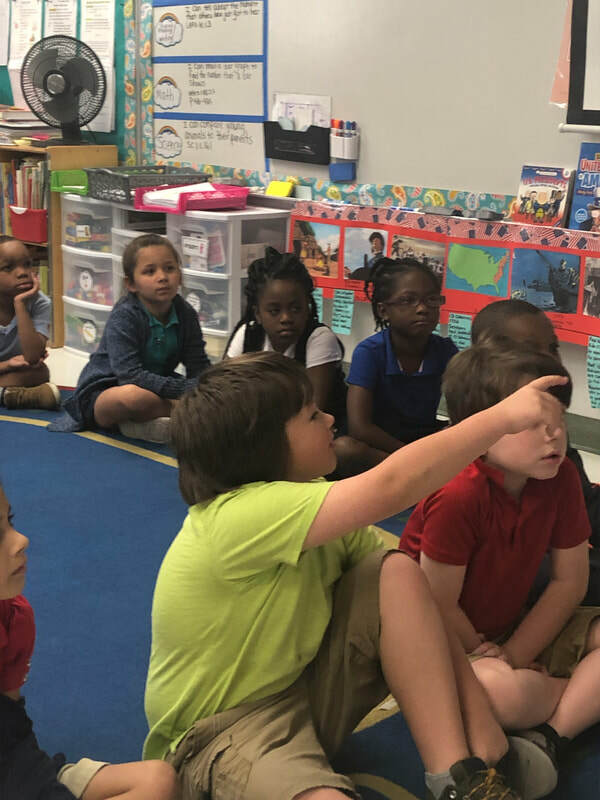 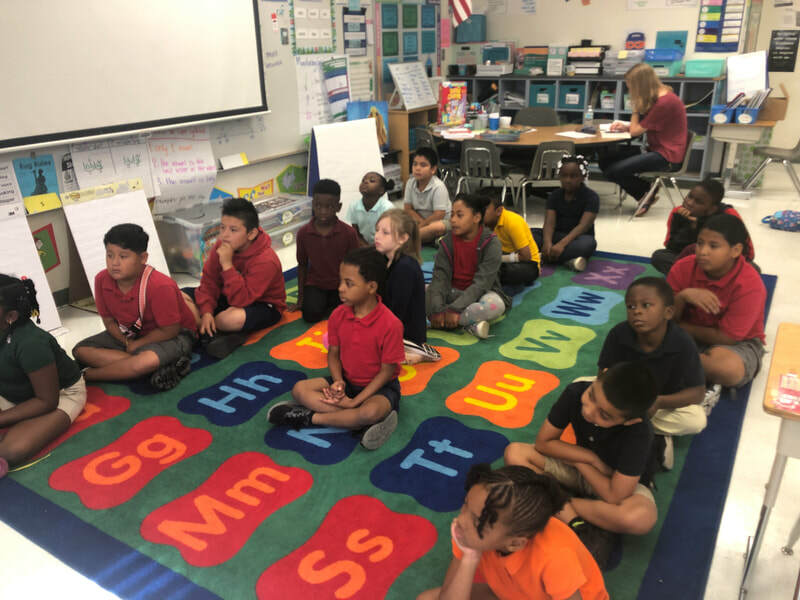 This is a story told from the prospective of a child welcoming a new student with autism to her class and then the story is repeated form the prospective of the child with autism responding to the change in his routine as he enters this new class. 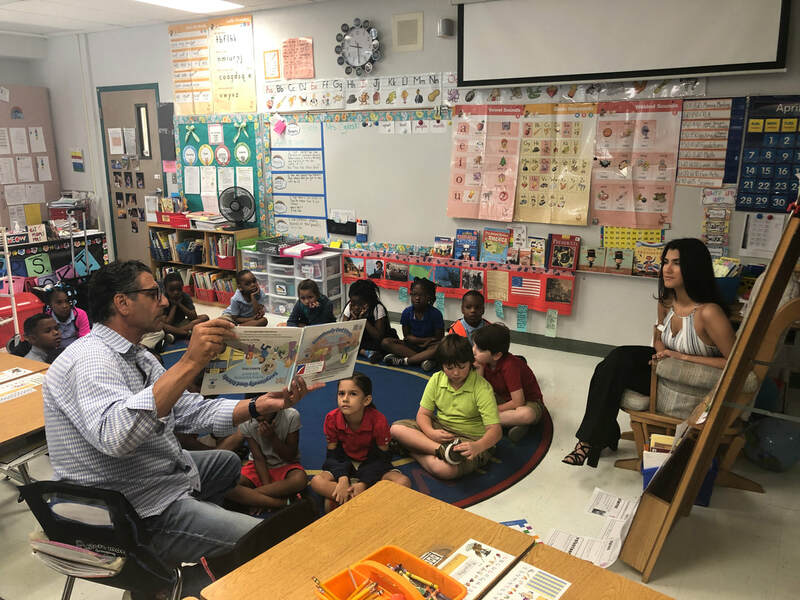 A very special thank you to Flakowitz for hosting the Post-Read Breakfast.